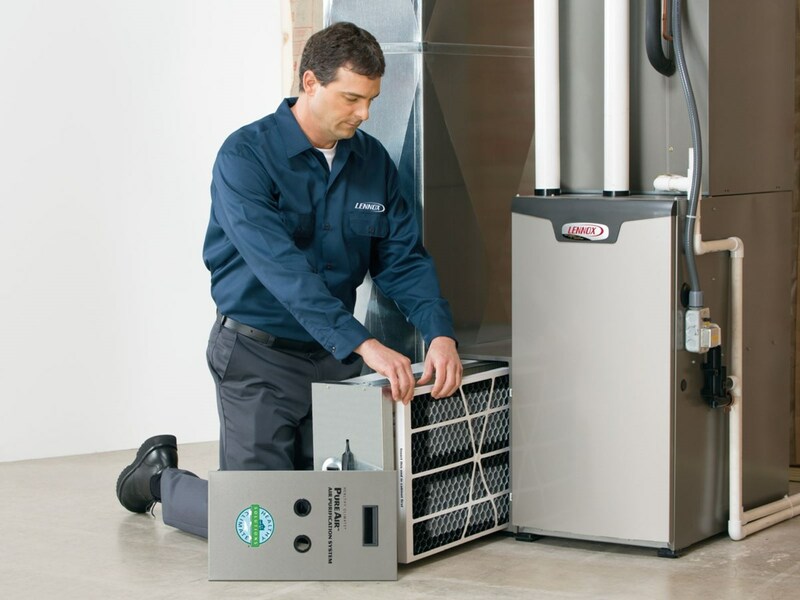 Stay cool and comfortable with brand name premium air conditioning systems and services you know and trust. 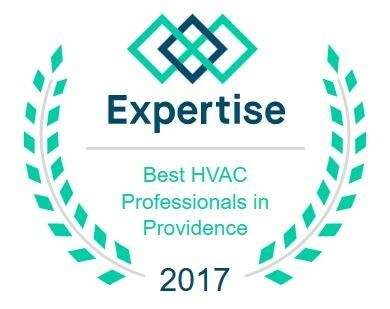 Continental Engineering will professionally evaluate your heating and cooling requirements and provide you with the very best solution that will meet or exceed your expectations. Copyright © 2019 Continental Engineering & Service Co. Inc. All rights reserved.